This final act of desperation can single but one thing on the day of the election. Once believing she had a lock on the nomination, now she worries about finishing in the top two. As well she should be, the eminently more qualified candidate, Elizabeth Emken will be replacing her very soon. 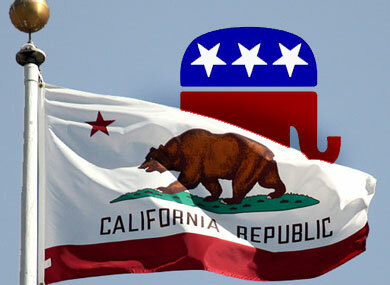 Today is Election Day in California. Senator Feinstein faces twenty-three unknown candidates on today’s ballot. Make sure you find Dianne’s name in this crowd of no-names on your ballot. Remember, under this new top two Primary system, only the top two candidates regardless of party will advance to the November ballot. Let’s make sure Dianne has the strongest showing possible going into the November election! Thank you for your support and for everything you’re doing for Dianne.